Hey Cooking Lovers!! 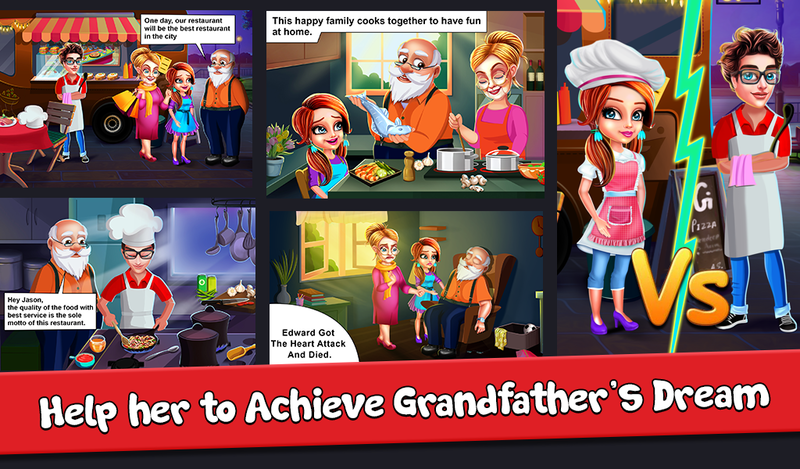 We have come up with an awesome cooking game with an emotional story of Annie. 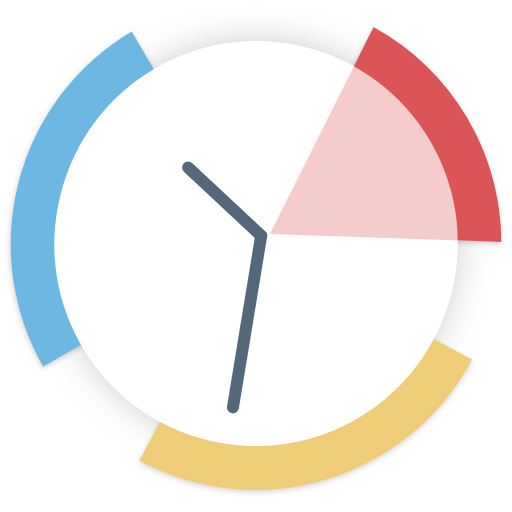 we have given you multiple power-ups to handle your down times. 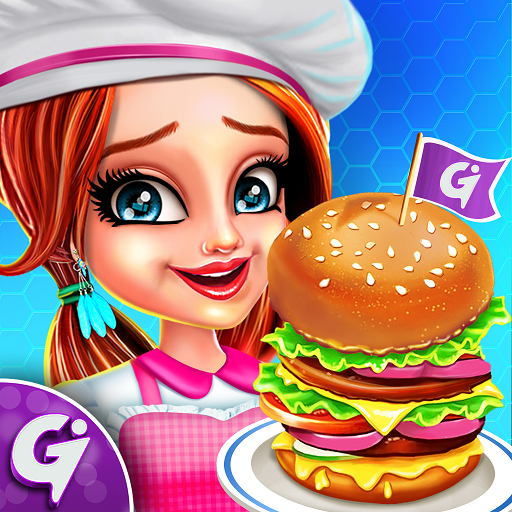 So, install and play this addictive cooking game with lots of fun & excitement. 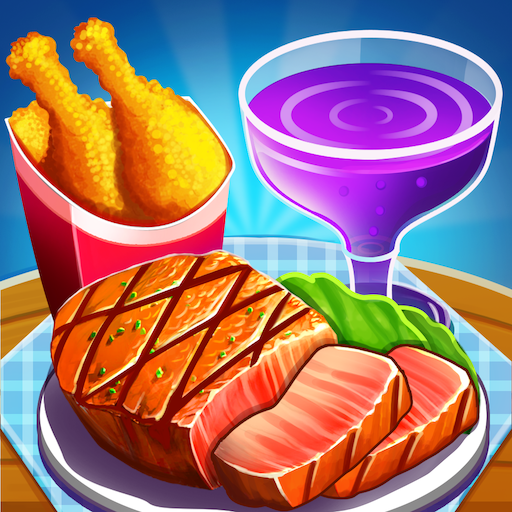 This cooking game will entertain you thoroughly with awesome cooking chef gameplay. We have added some sweet quarrel and love between Jason and Lauren. 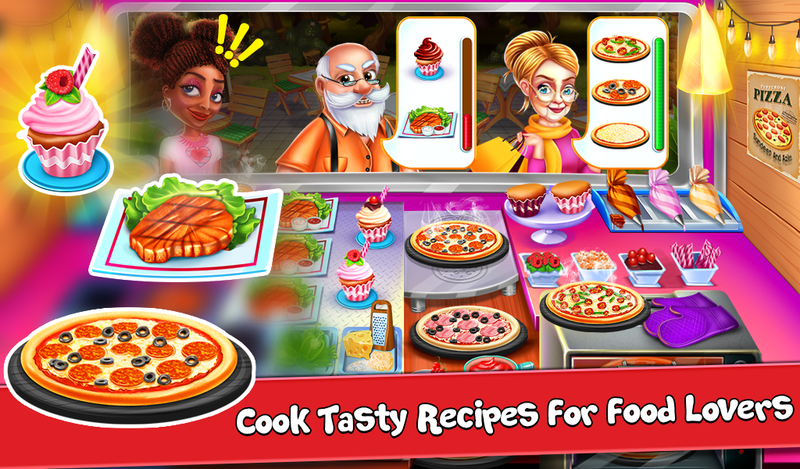 Variety of recipes are included in this cooking shop game where every customer has a different taste. Serve accordingly to all the customers. Keep upgrading appliance to handle multiple customers at one time. This cooking food truck is a complete package to have fun for lots of days. 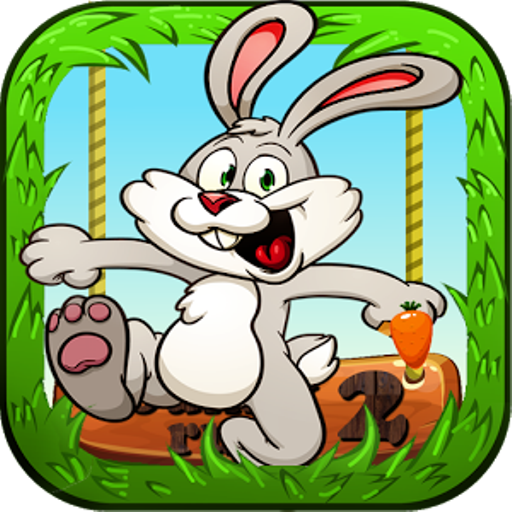 Don't think much, get this game now and start playing. Don't forget to share it with your friends and family. Please Access To The Internet Connection To Download New Food Truck And Other Benefits In Coins & Diamonds. Prepare Awesome Recipes For Food Lovers And Become The Best Chef Ever! Have Fun With Amazing Cooking Skills. 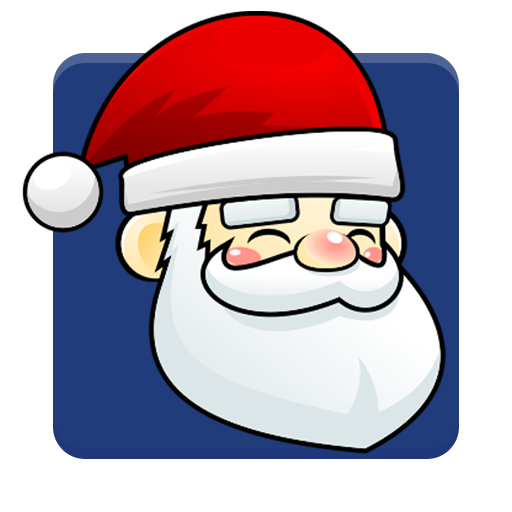 Play this addictive cooking dash game and enjoy cooking various recipes for the customers.